I may have to buy a bike. I considered buying a horse, but I don’t think I could afford/handle the upkeep. But a bike, I can handle. Just means I’ll have to leave a lot earlier to get places. My car stalled pulling out into a road. God be praised, no cars were coming, cuz there I sat pretty much covering both lanes. I don’t know what is going on with it. I’ve had my car in the shop so many times in the last two months, but this is something that scares me. I’ve never feared driving in my life. In fact, it’s always been a release for me to drive. I used to love my 7 hour roadtrips from VA and FL to NC. Not now. I turn my car on and start sweating, wondering where my car will stall next. It’s been in the shop for this issue, but they couldn’t figure it out. So a friend of mine is gonna look at it in the next couple of days. I pray he can fix it. Otherwise with the rise of gas prices as well as my blood pressure while driving, I’m gonna have to consider alternative transportation. 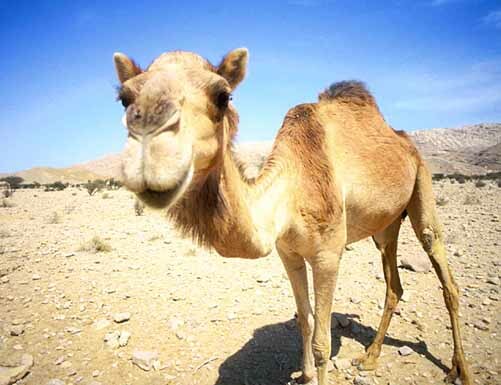 A missionary from Jordan suggested riding camels with her…but that was if I traveled to Jordan with her family. Unfortunately public transportation is out of the question. I live in the country. Hmmm….anyone else using alternative transportation these days?